사진. . HD Wallpaper and background images in the Bud Spencer club. 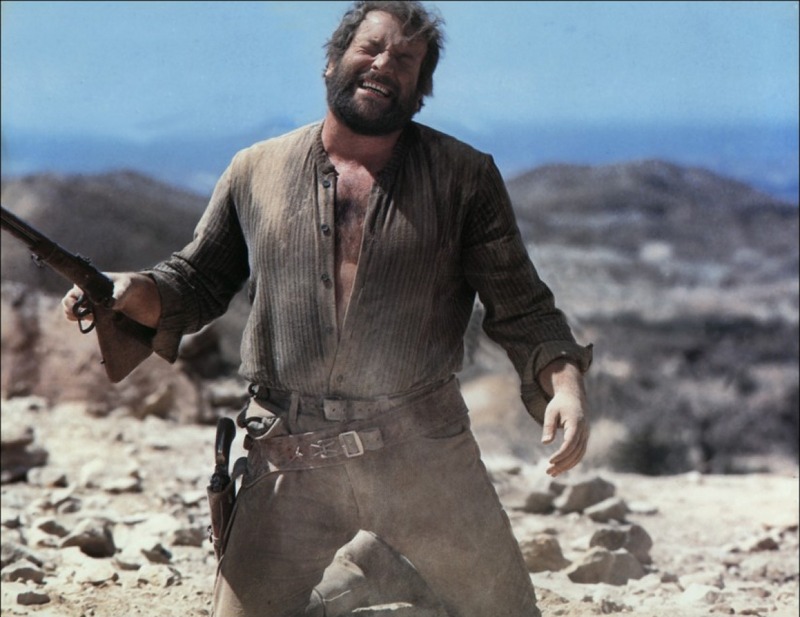 This Bud Spencer photo might contain 칼, 고기 칼, 헬기, 식칼, 고기 식칼, and 헬리콥터.